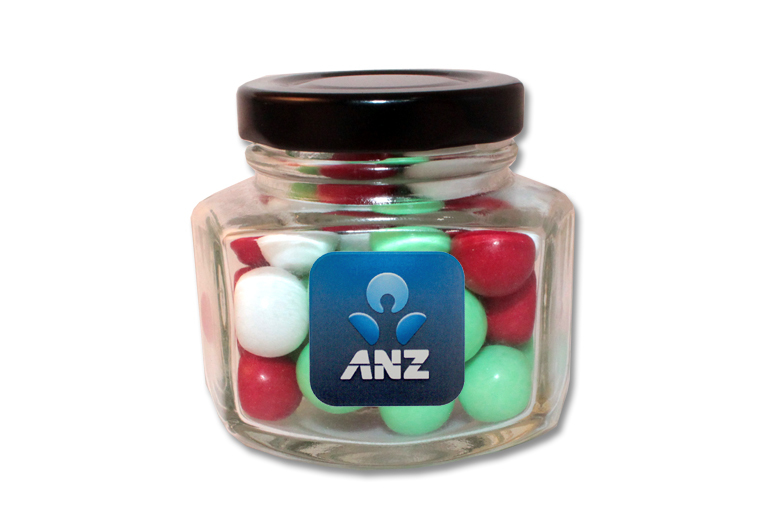 The personalised Christmas Choc Balls Hexagonal Jar is a masterpiece when it comes to gifting your team or clients. If you’re looking out for extraordinary chocolate products as promotional giveaways for all the events and parties you will be throwing this Christmas season, then our promotional Christmas Choc Balls Hexagonal Jar is the one for you! 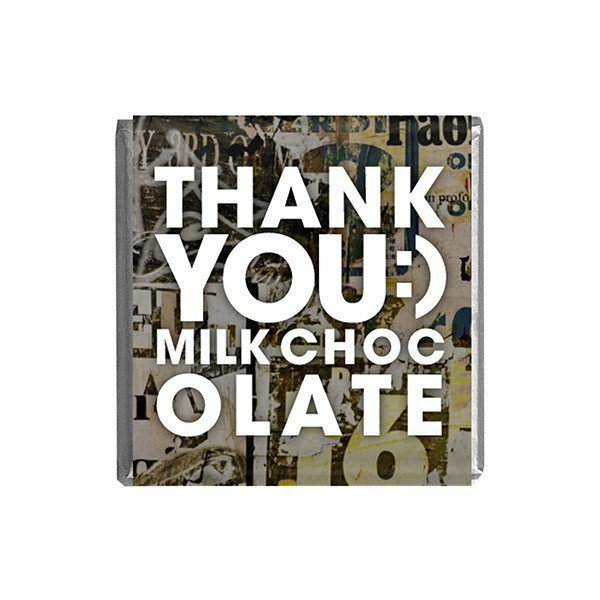 This is a delightful gift item that you can also use to advertise your brand. Send these nifty little jars as gifts to your colleagues, staff, and clients, and you are surely out to make a statement! This promotional gift product, beautifully bottled up in a mini screw top jar, is packed with 120 grams of succulent choc balls that everyone is surely going to love! These choc balls that come in red, green and white have that classic milk chocolate that is just absolutely hard to forget. The best part of this deal is that we can place your brand on a 50mm (w) x 25mm (h) printable space. Send us your custom design and we will print it in full color. 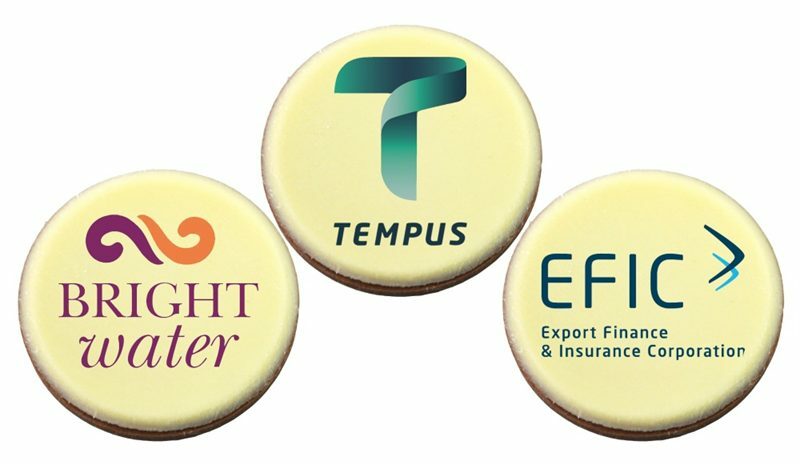 Don’t forget to give out our personalised Christmas Choc Balls Hexagonal Jar at your events this Christmas season and your brand is definitely bound to enjoy a sweet recall. No pun intended! Can’t get over our saccharine treats? Consider our promotional Large 15 gram Candy Canes to add excitement and fun to your holiday events this Christmas! Finally, as you look for other products and gift items that can carry your brand this season, you may also want to check out our promotional Five Panel Poly Foam Camo Mesh Back Cap made from 100% polyester, 100% cotton visor and 100% nylon mesh back. It comes in great color variations, you can definitely find many that would simply go awesome with your corporate logo. Whenever you are ready, let us talk about this more. Our representatives are waiting for you to call 1300 008 300 or you can also leave us a message through live chat on our website and we will gladly get back to you. Mini Screw Top Jar with Xmas Choc Balls with a customised label.